You’re about to take a journey with Bob and Fara Grim. In summer of 2017, after 12 years of marriage, they decided to quit their jobs and become nomads in order to explore the world around them. I was born and raised in an Eastern Oregon farming community (but not on a farm, I was a “city boy”). 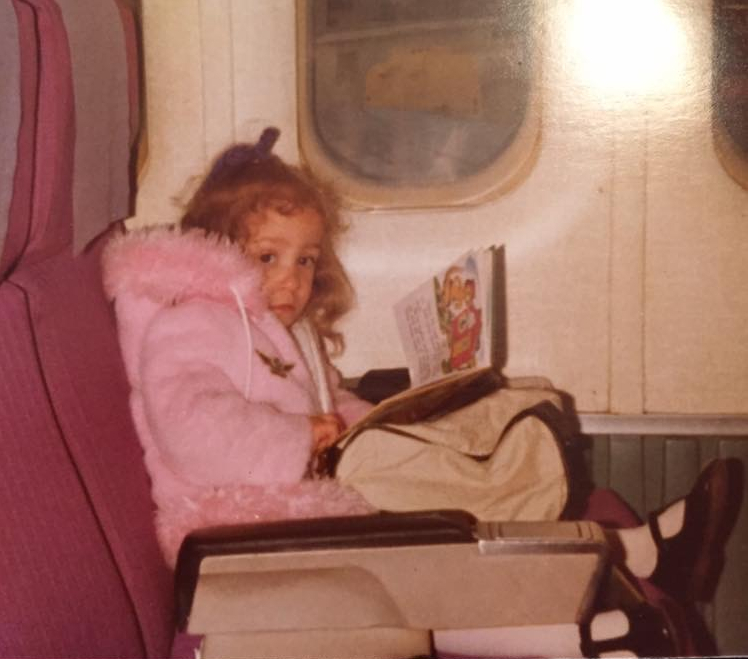 My love of travel started at an early age. Many a family summer vacation was spent touring throughout the western United States and Canada. My parents, younger sister and I would pile into the family car towing a pop-up tent camper, sights set on some destination. Traveling by car and staying in campgrounds taught me that getting there can be just as fun and interesting as the final goal. While these family vacations were never to an exotic international locale, the seed was planted that later turned into a love of exploring the world around me. I was born in California and we moved to Oregon before I was two years old. I took my first domestic flight within the first few years of my life. Who knew that this and many other trips would have an impact on me that I wouldn’t realize until much later in life. At an early age, my mother passed away from cancer. My father, doing the best he could, would send me to my cousin’s house in another state every school break. This meant travel became a way of life for me. My first trip out of the United States was in 1991 when Dad and I went to Russia. I was so scared.. Would we be able to communicate?? We got along fine and my love for international travel began. In college, I was fortunate enough to participate in two foreign exchanges to London, England and Guadalajara, Mexico. Bob and Fara married in 2005 after an 8 year friendship. 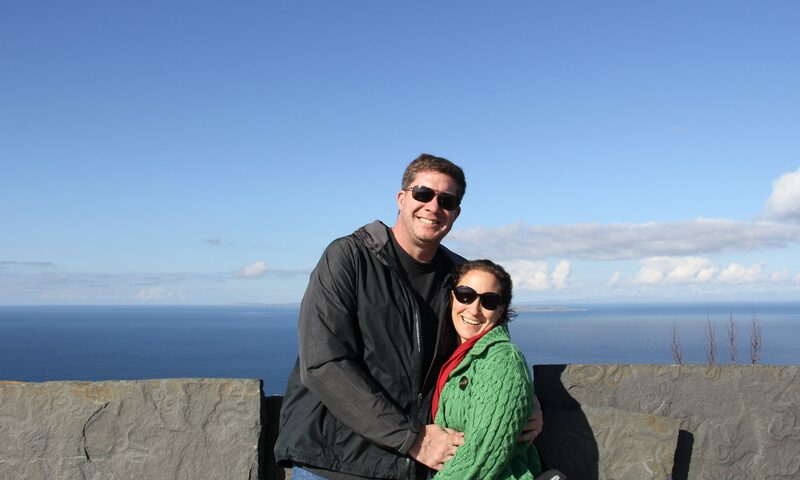 Travel was not only a common theme in their relationship, it was the reason they fell in love. After a five-week backpacking honeymoon through Europe, the travel bug took firm hold of both of them. Bob was blessed with a job that allowed periodic 1-2 month sabbaticals, giving the couple multiple opportunities for long term travel. After a work relocation to Israel in 2011-12, Bob and Fara knew it was their goal to live in and be a part of as many different cultures as possible. This has all led to where we are now, in 2017 Bob and Fara decided to “pre-tire”, become “fun-employed” and make travel more than something they did on a vacation.